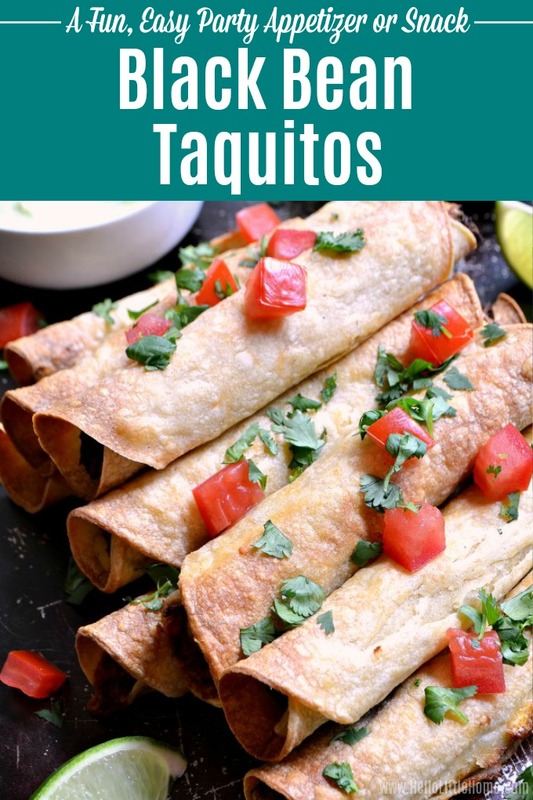 These Baked Black Bean Taquitos with Avocado Cream are the perfect party appetizer … or enjoy a few for a tasty Mexican meal! 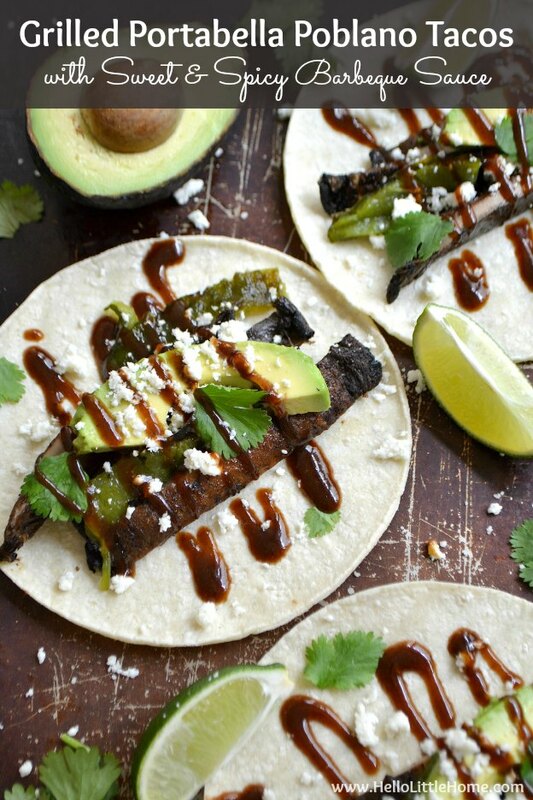 25 tasty vegetarian taco recipes that are perfect for Taco Tuesday or any night or the week! 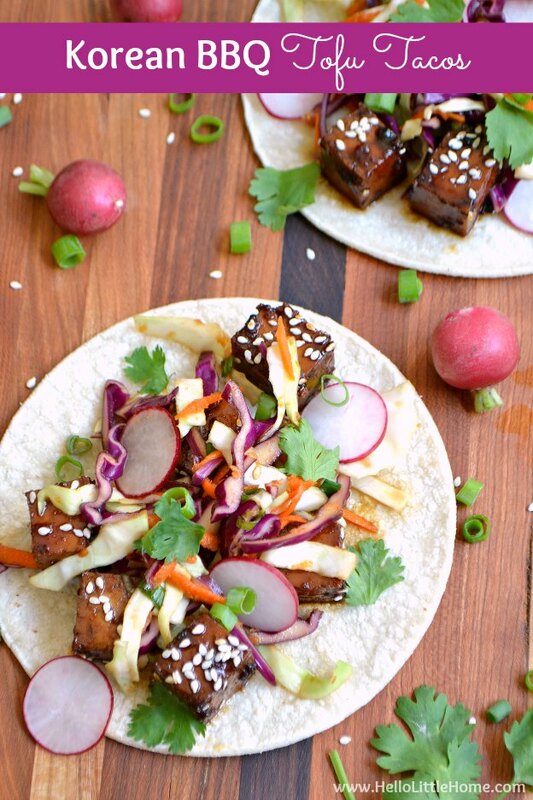 Sweet, spicy, and delicious, these Korean BBQ Tofu Tacos are seriously crave worthy, plus they’re super easy to make! This post is sponsored by Epicurious. All opinions are my own. 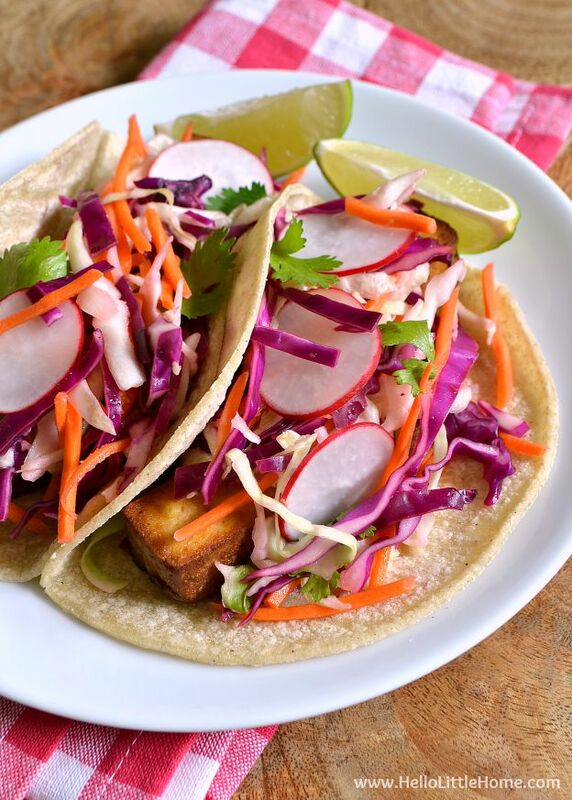 These Quick Tofu Tacos with Crunchy Veggie Slaw take minutes to make and are absolutely delicious. They’re the perfect weeknight meal!